Leveraged investing or borrowing money to invest is a double edged sword. 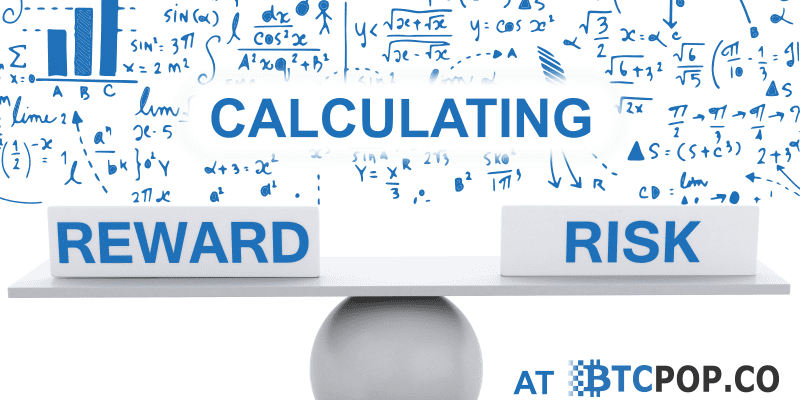 Your reward potential goes up, but so does your risk. Arguably some of the riskiest trading in history is trading cryptocurrencies with high leverage due to their extreme volatility. Many have lost their shirts gambling via leverage, while a few others buy fur coats utilizing leverage intelligently and growing their cryptocurrency holdings. But, leveraged trading doesn’t have to be a winner take all gamble. 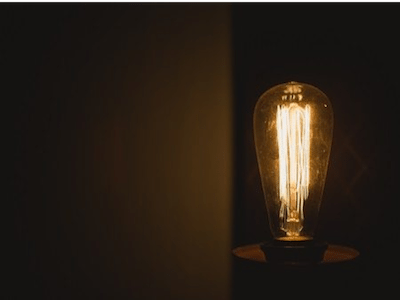 If done conservatively and intelligently, leverage is a extremely useful tool for investors to efficiently utilize and maximize their existing capital. 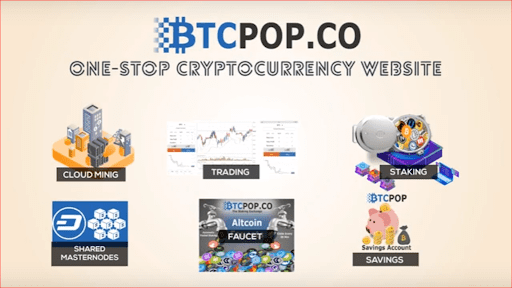 Btcpop.co as one of the oldest and most experienced platforms in the cryptocurrency space offers the largest selection of leveraged loan options in the world today, in a purely P2P fashion. 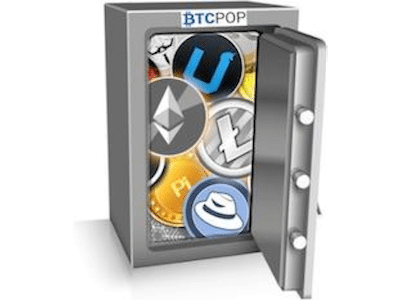 At Btcpop users can borrow BTC (and soon other coins) against over 200+ collateral options of altcoins or P2P shares with completely customizable terms to fit their needs. When we think of leveraged trading our first thoughts are naturally super high risk places like Bitmex taking out 100x margin positions and getting liquidated losing everything minutes later. But, contrary to popular opinion this is not common or the most prevalent form of leveraged investing. Many intelligent investors utilize leverage in a safe way and manage risk so they can make the most from their current capital. For example real estate investors are some of the best at using leverage when they take out mortgages on rental properties. So long as the rental income is more than the mortgage and other expenses, they get a positive monthly cash flow. Overtime the house gets paid for with just the rent payments and no additional capital. So an investor with 400k can make more cash flow and build more equity buying 4-400k houses with 25% down, instead of buying 1 house without a mortgage for 400k straight up. 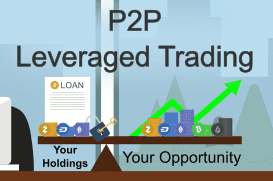 Leveraged trading in cryptocurrency simply borrowing money against cryptocurrency you already have in order to buy more cryptocurrency. 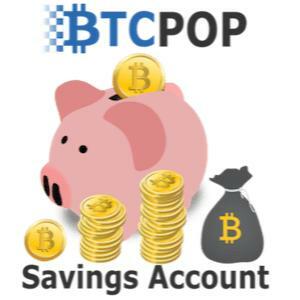 Btcpop, allows you to do this in a way similar to a mortgage. An example would be taking out a P2P Bitcoin loan with your long term Ethereum that you don’t want to sell as collateral. With sufficient collateral, many investors will fund your loan at a much lower interest rate. Because if you don’t pay, your Ethereum collateral will be sold off to pay for your missed payments. This opens up many opportunities to utilize equity that is otherwise sitting idle, such as the example long term ETH coins you don’t want to sell. 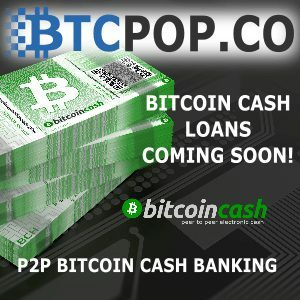 While there is no collateral requirement at Btcpop, expect the P2P lending market to fund loans with collateral similar to a mortgage. Most mortgages like the ones in the real estate example require a 20-30% down payment and the house as collateral. For comparison a P2P cryptocurrency loan of the equivalent risk would have around 80% or higher worth of collateral backing the loan. Because, if you default lenders do not get the Bitcoin they lent you back, only the collateral. So figuring the down payment and liquidation costs of a mortgage, that is probably 80% or greater of the loan value before damages or price changes. Most leveraged trading in cryptocurrency is not done the way of the mortgage, and is done rather via margin trading. Margin trading is a similar concept except it has a few added features. The main difference is that margin lending allows for liquidation, or selling of assets if your loan becomes under-collateralized. This greatly reduces the risk for borrowers. As unlike mortgages or a BTC loan backed by Ethereum, you don’t need to trust the borrower, only the exchange. As the exchange is responsible for selling all borrowed assets before they are worth less than the loan. Bob has 100 ETH worth around $10k in his account and has recently become very bullish on BTC and wants to buy some. However, he doesn’t want to deposit USD or sell his ETH. So Bob opens a margin position on an exchange. The exchange will allow Bob to borrow up to 3x is collateral ($30,000) against his ETH. So Bob borrows 7 BTC which is now also collateral in his margin account. Now Bob gets all of the upside of that 7 BTC he purchased, so long as his ETH and BTC values do not drop too much. The margin requirement is 20% so Bob’s Holdings of 100 ETH and now 7BTC (10K + 21K) must always be worth 120% his loan of 21k he used to buy the 7BTC. 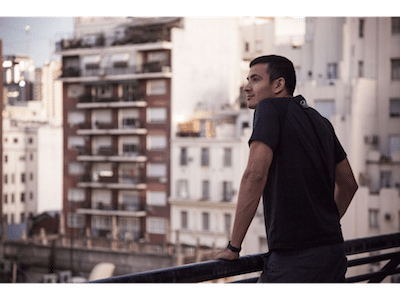 Currently his loan has around 145% collateral so he is safe, but if either price crashes and his collateral falls to 120%, the exchange will automatically sell everything he has in his margin account to pay back the people he borrowed from. This is called being margin called or liquidated. Margin trading is ideal for trading loans because assets are sold before they ever get below loan value and borrowers/lenders do not have to worry about creditworthiness. However they also have their faults. First an exchange must have very high liquidity on both the sell/buy side or margin liquidations could potentially go underwater and earn less than the borrowed amount. Second, they add extra risk for borrowers, as flash crashes and other events could cause liquidation, even if the price quickly recovers to safe collateral levels. Many margin trading sites are more comparable to gambling tools than trading tools. Perpetual contracts allow extreme cases of leverage such as those known on well known Bitmex. While the contracts traded are related to cryptocurrency prices, it's pretty fair to say anything over 50x leverage is gambling as at a 100x a 1% price movement down would liquidate your entire position. Outside of exchanges, the cryptocurrency lending industry has exploded following the 2017 boom and bust. There are now more places than ever to take out cryptocurrency backed loans. 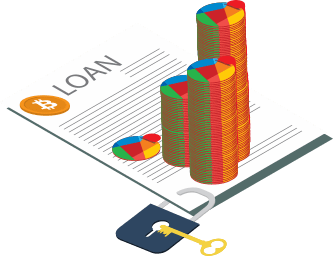 Nearly all of these loan types are cryptocurrency backed fiat loans and accepted collateral cryptocurrencies are limited to BTC, ETH, and some other major coins. 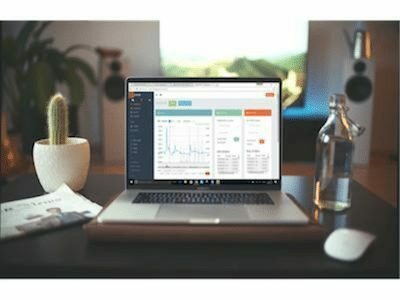 These well known platforms such as Nexo and Blockifi offer this popular USD loan crypto collateral option. The loans have set terms and competitive rates (around 8% APR). 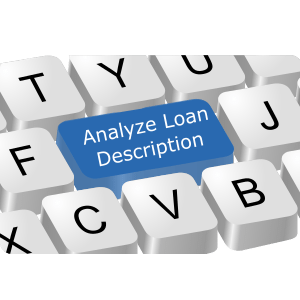 However, these loans are still effectively margin loans as they have a collateral requirement, and collateral will be sold if it gets to low similar to a margin loan. 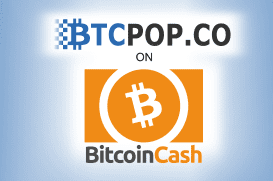 At Btcpop their are not set rates or requirements for loans, and everything is done via open markets. Borrowers are able to create loan offerings with limitless combinations of collateral and insurance for investors. As well as set their own APR rates and repayment terms. However, just because borrowers are free to set whatever terms they want, that doesn’t mean the investors will borrow them their loan request. 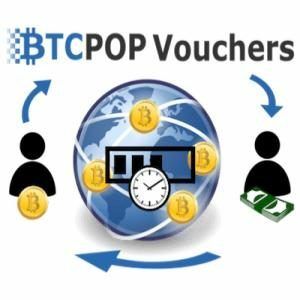 Individual investors have the final say on if a loan gets funded at Btcpop in truly free market P2P lending. 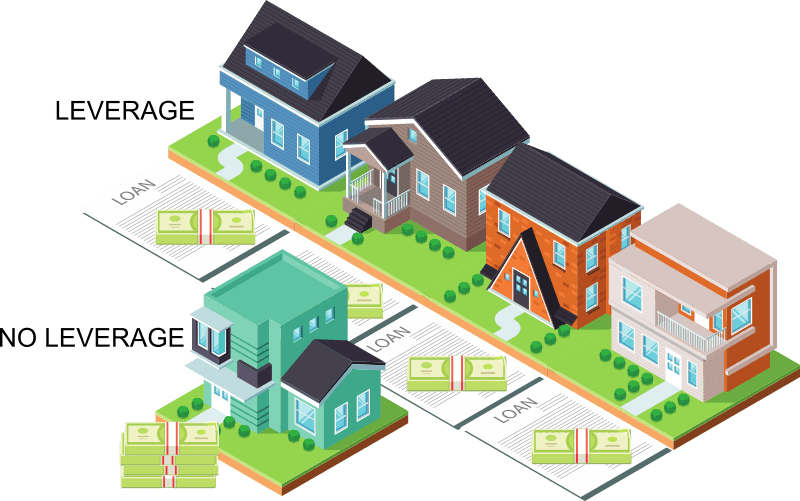 If the terms don’t appeal to enough investors, the loan will not get funded and the borrower will have to try again with more favorable interest, repayment, or collateral. 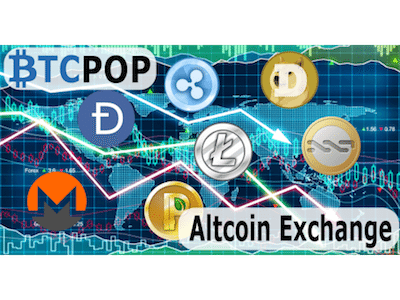 Btcpop currently supports 170 Altcoins with that number growing daily as Btcpop has just started accepting coin listings, and will soon be re-opening its ETH wallet with ERC20 capability. 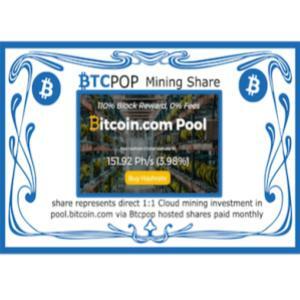 And the 30+ different P2P shares ranging from the secure Btcpop issued 1:1 BTC backed INST1, to the highly speculative user issued ventures. 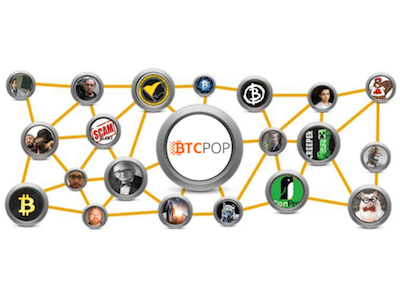 With this open market and wide selection of collateral, opportunities are opened up for traders that simply don’t exist outside of Btcpop. 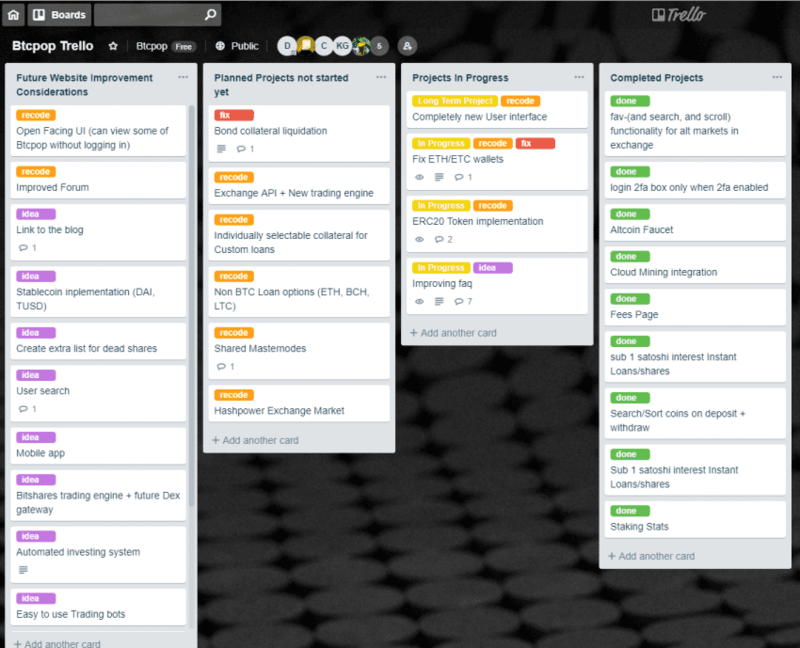 For example, if you are a big RDD coin fan, and are aware of some cool new developments that haven’t been priced into the market yet. 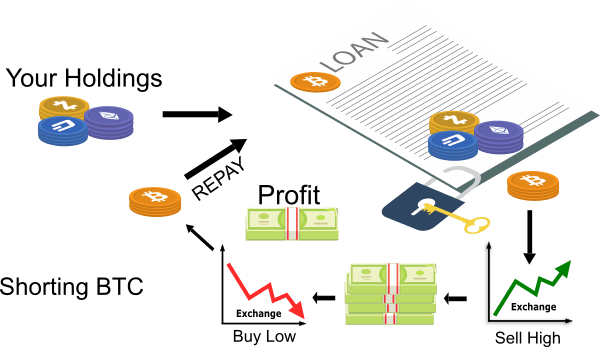 You can take out a BTC loan using your RDD as collateral to buy even more RDD. RDD is a relatively low volume high volatility altcoin, so it wouldn’t be acceptable as collateral for margin lending anywhere or able to be used for a USD loan on fiat platforms. 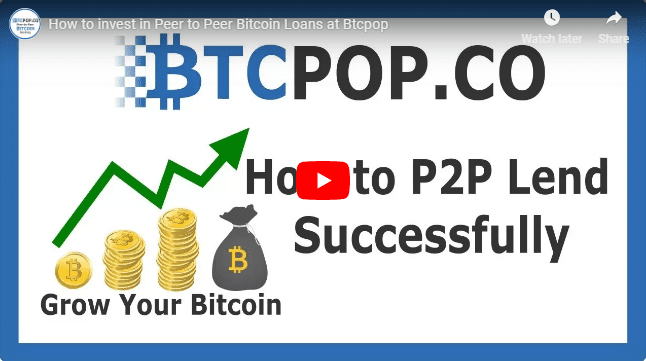 But, at Btcpop this loan is a completely acceptable form of collateral (to certain investors) and as long as it is packaged right certain investors would take the risk lending against it and the borrowers reputation. 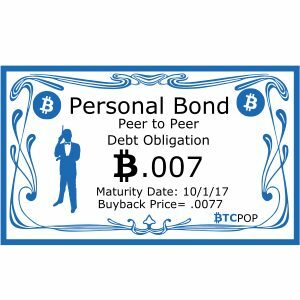 From historical data a loan up to 1 BTC 200% backed by RDD with at least a 20% APR interest rate for 3 months or less by a “non-scammer” borrower would easily be funded by the P2P investors at Btcpop. 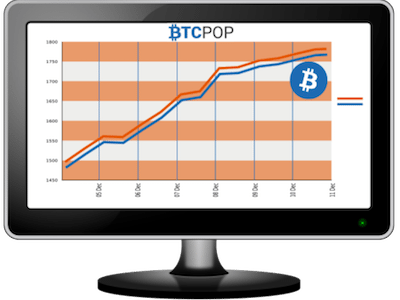 Currently at Btcpop there is no margin selling if collateral falls below a certain threshold like with margin loans. This is good as a borrower, as you don’t have to worry about being liquidated if the price dips on your collateral. 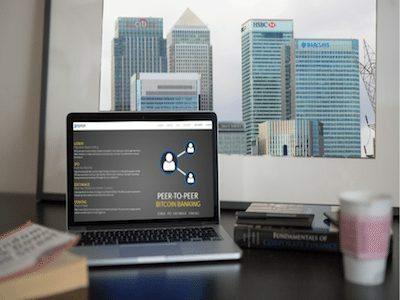 However, this is more risky as a P2P lender as your loan can become significantly more risky if the value of the collateral drops. 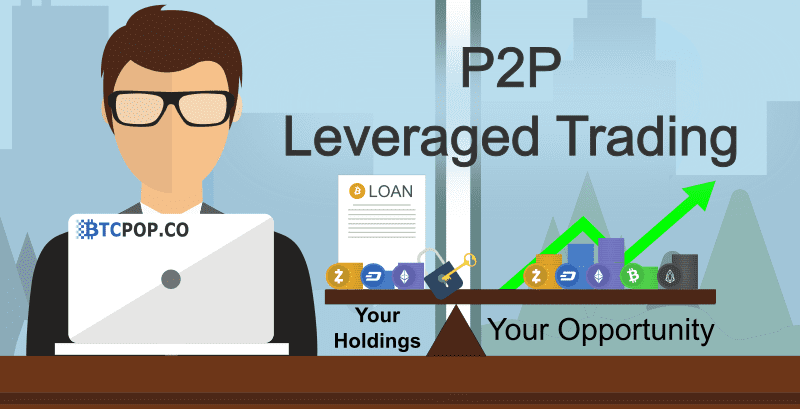 For this reason, P2P investors are usually looking for higher APR and higher collateral ratios than exchanges to compensate for this extra risk. 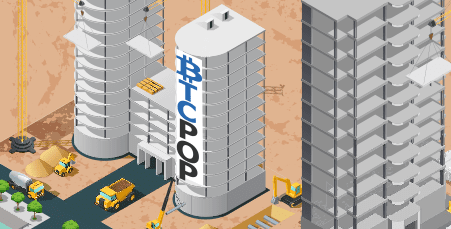 Btcpop currently only offers BTC denominated loans, but it has plans to issue other asset loans such as ETH, BCH, and USD backed stablecoins. 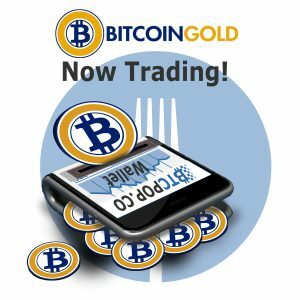 So there will be more options in the future, but as of now Bitcoin loans offer a P2P method of shorting the Bitcoin price against other assets. This is because for example if you borrow BTC and the price is $4000, then sell the BTC to buy 40 ETH at $100. Then the BTC price goes up 10% to $4400, but the ETH price only goes up 5% to $105. When you sell your ETH to buy-back Bitcoin to repay your loan, you will only get $4200 worth of BTC or .954 BTC. So you will have lost money, even though your ETH investment went up 5% in USD terms. This of course can work the other way as well, if what you buy goes up more than BTC. 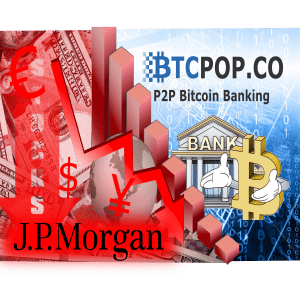 If you think the BTC price is too high relative to the USD, you can make a collateralized P2P loan for BTC, withdraw the BTC to sell for USD on another exchange, and then buy back the BTC later (hopefully at a lower price) to make your loan payments. 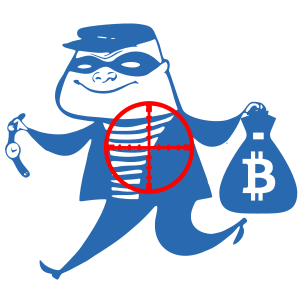 *Important Notice: trading cryptocurrencies in general is very risky. Trading cryptocurrencies with leverage is even more risky. Please note this blog post is for informational purposes only, and is in no way investment advice. 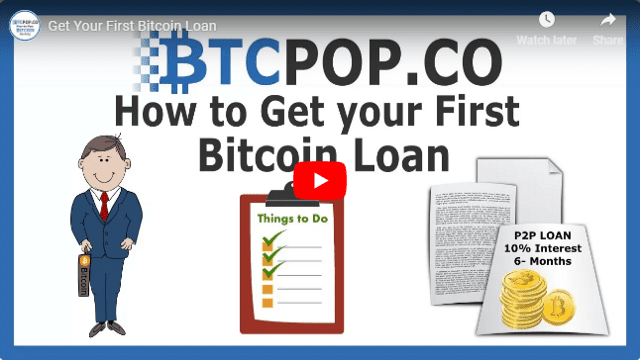 While you will not be margin called like margin loans, if you miss a payment adn go into default on your Btcpop loan, your collateral will be sent to Btcpop’s liquidation script to be sold for missed payments and late fees. 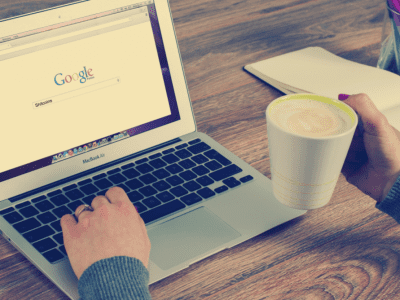 This is a costly process, so it's best to only trade or loan what you can afford to lose and be able to cover losses with your income or other funds. Going “all in” on any investment is a great way to go broke, don’t do it. 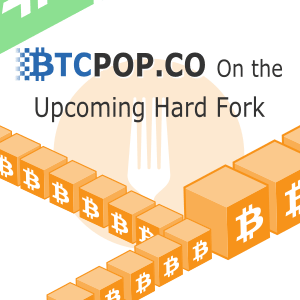 Also note the BTC price can increase dramatically, so extra caution needs to be taken if you are shorting BTC or going long anything else against your BTC loan. 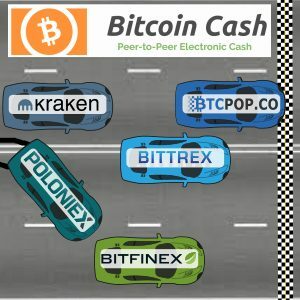 You will still owe the appreciated BTC value, so that can get very expensive very fast. In the future with USD stablecoin coins, this risk will be reduced greatly as you will not have to worry about the denominator in your loan changing value. 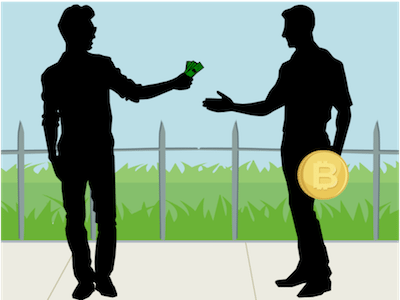 A big part of Cryptocurrency is cutting out the middleman and doing commerce P2P. 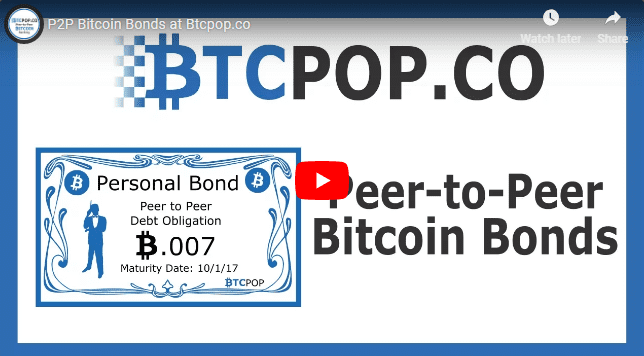 When you borrow at Btcpop, you borrow from peers and payback interest to peers. 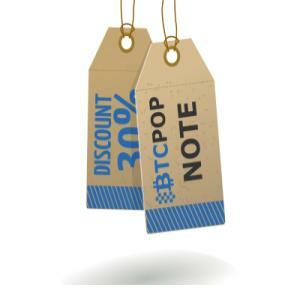 Btcpop is only a platform which enables borrowers and lenders a marketplace do to commerce on their own terms with cryptocurrency all around the world. 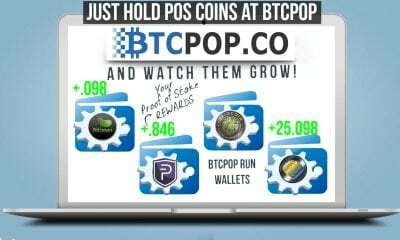 And Btcpop only charges a 1% listing fee to do this. 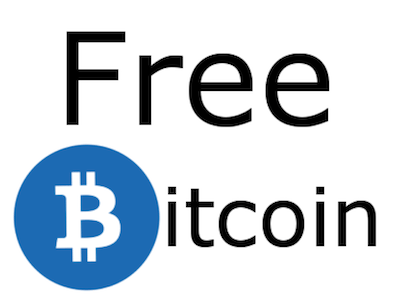 For many enthusiast this is far more decentralized way to spend their interest rather than paying all their fees and interest to big centralized exchanges. 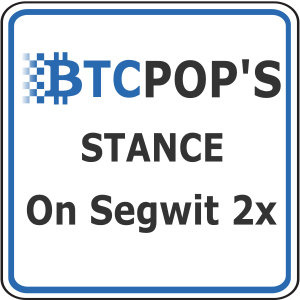 Often times P2P loans at Btcpop are much cheaper than similar loans elsewhere if you could get them at all. 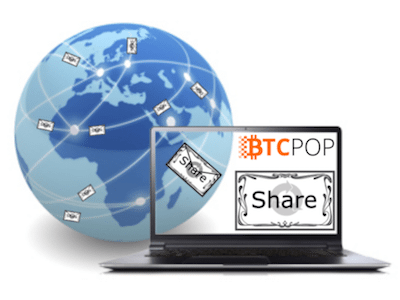 And at Btcpop, you get to interact with investors all around the world, and know exactly which users your interest payments are going to around the world. Which cannot be said for almost any other service. 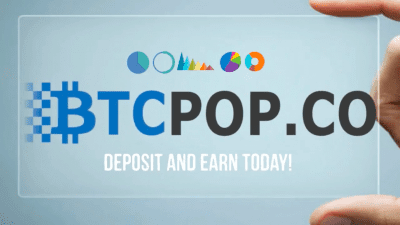 So if you want to support and grow the cryptocurrency finance industry in the true P2P spirit, head on over to Btcpop.co and try it out as a borrower or lender today!